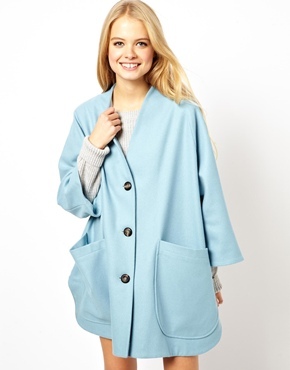 It's raining, it's grey, dark and gloomy outside and Asos is having another flash sale with everything at -25% today only (with the code 25Xmas) and so of course I ended up browsing the coats section on Asos and thought I would share my findings with you guys. The collection is undoubtedly great and was highly anticipated and talked about. However, all the about the collaboration and the upcoming collection made it really unappealing to me and I have to say I wasn't in the slightest excited about it even though most of the pieces from the collaboration - including pieces from the men's and the kids' collections - caught my eye. I guess the hype just wore me out even before the mania had started. Bottom line, if I was handed the collection I would probably wear it daily but I was not planning in getting up early to stand outside in cold for hours to then battle it out with some crazy woman. Nor was I prepared to go stir crazy staring at a screen telling me the website had crashed and I was being put in a queue. Unfortunately for me - and my bank account - I was home very sick that day. Both my Twitter and Instagram streams and feeds were full of people's #isabelmarantpourhm purchases so I decided to check out the website and well the above happened. It was just too easy. Apparently I was really lucky because I was (1) able to access the website, (2) browse the collection, (3) picked my favourite pieces in my sizes and (4) was able to pay for my virtual basket. I am sorry to hear this was not the case for most people who found the online experience - and the offline experience - a nightmare. I went for the very classic/neutral pieces, as well as the pieces that could double up as workwear - the four pieces below are now on their way to me as I write to you. The pieces of the collections are incredibly versatile and it is great to see just how everyone is wearing the collection. 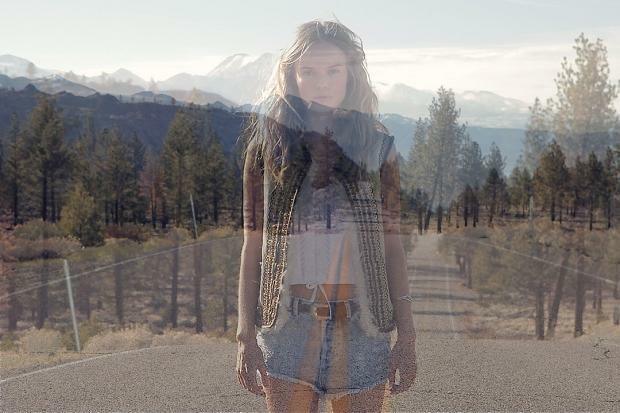 The collection Kate Bosworth did for Topshop - The Road to Coachella - has some great summer pieces. The pictures and the video for the collection are stunning, and whimsical. Yet another great collaboration between a creative high end brand and a great woman. Some of my favourite pieces include the sheepskin festival gilet, the orange suede dress and those long flowy dresses.